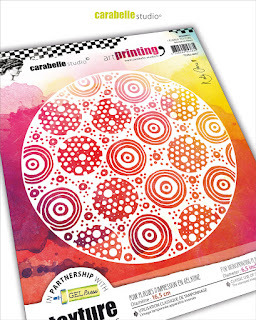 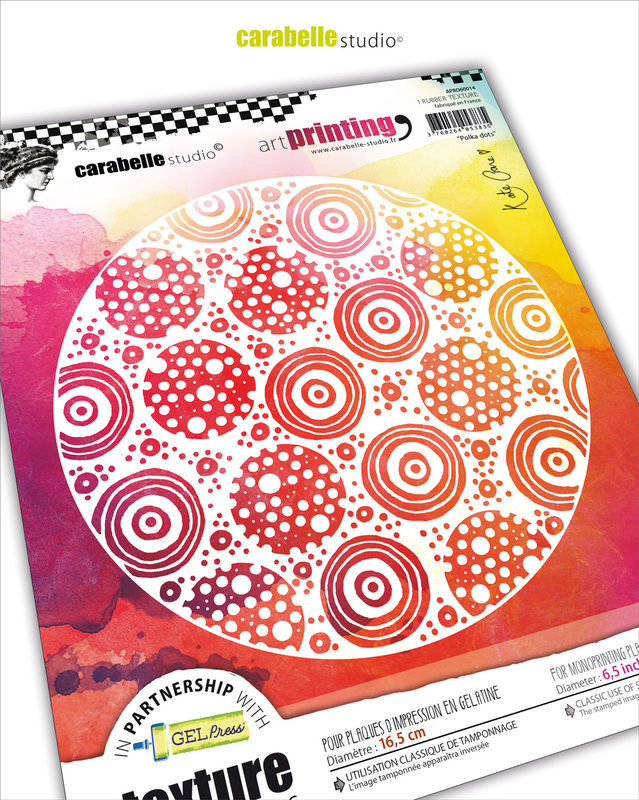 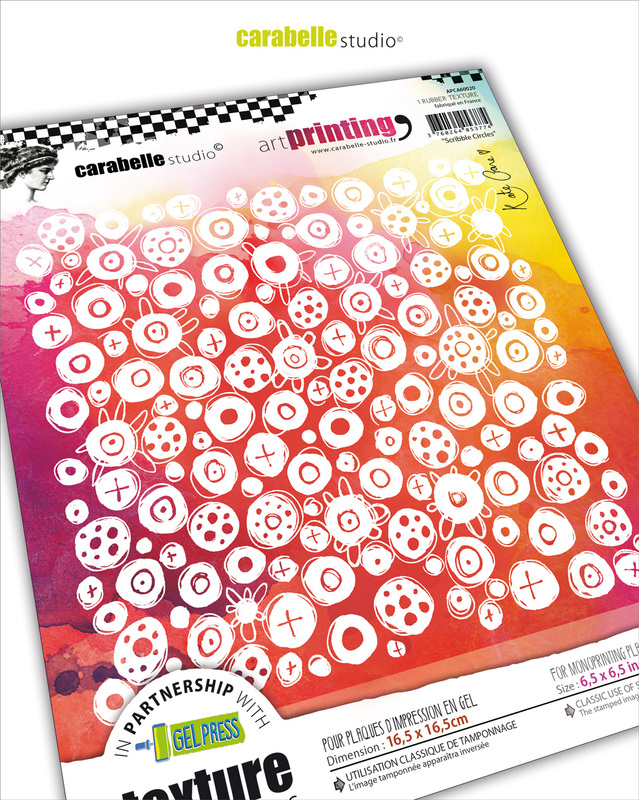 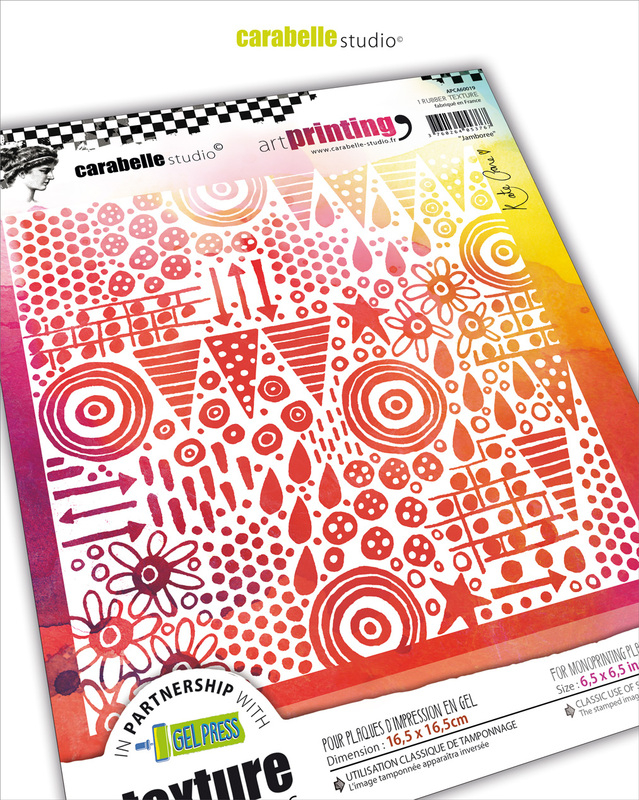 The Kathryn Wheel: Printing with Carabelle! 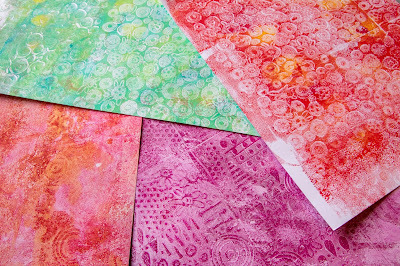 Yes, it's that time again - time for another Gel Press Print To Project video, and this time I get to play with my *new* Art Texture printing plates from Carabelle. Yaaaaas! 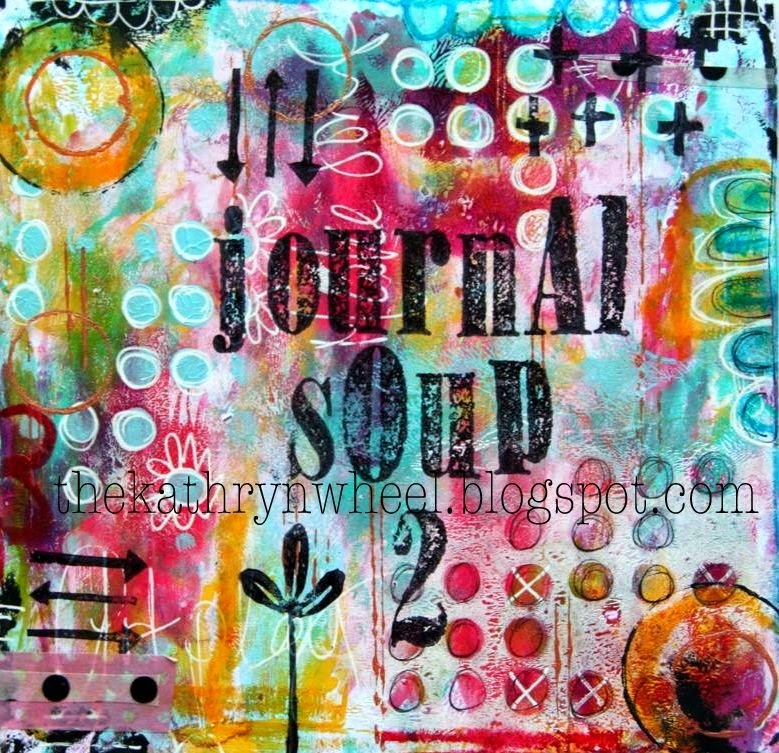 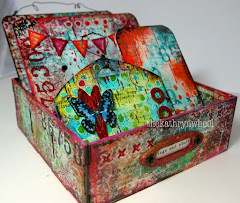 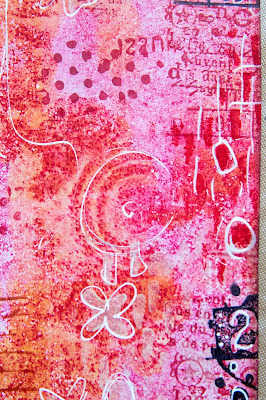 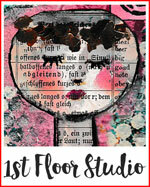 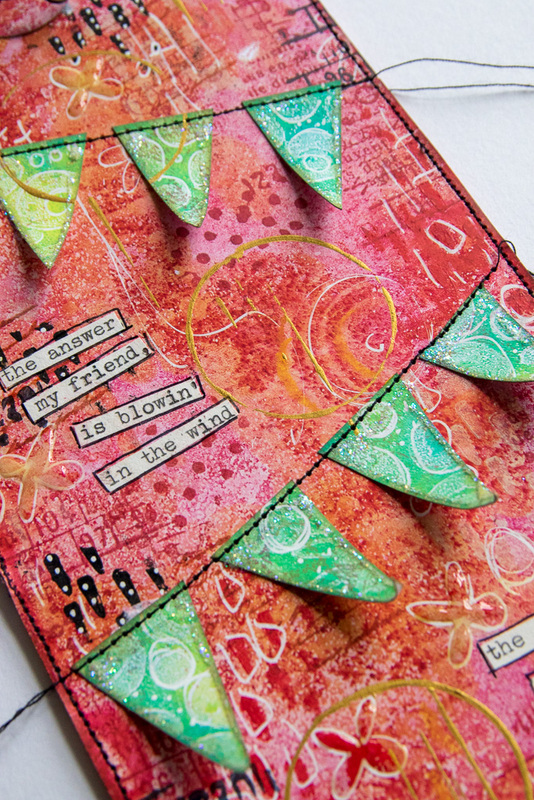 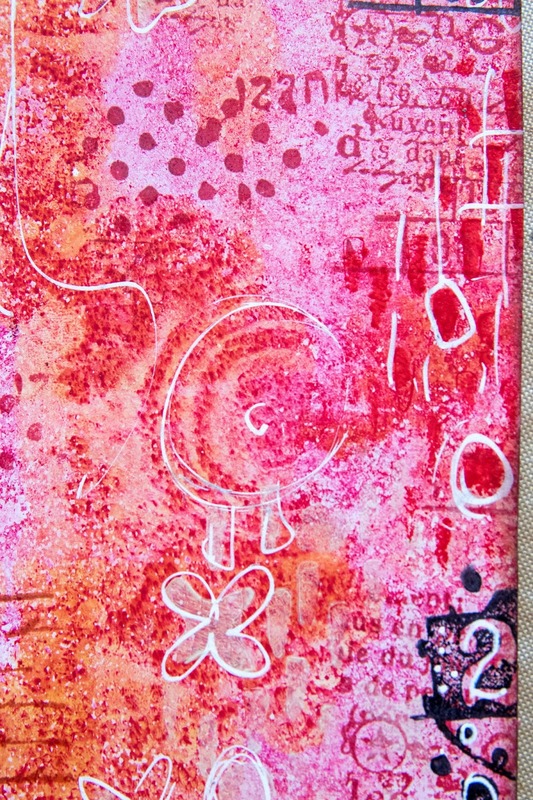 Gel Press + Art Texture printing plates = perfect combination!